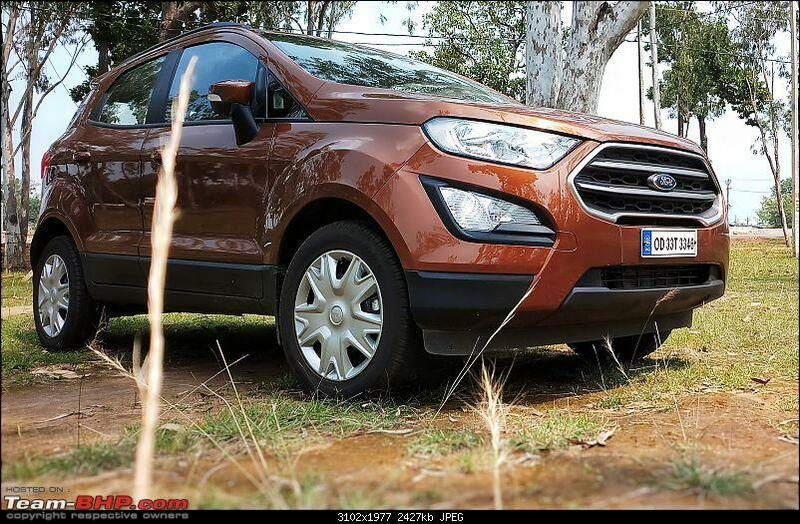 What is the city mileage I can expect from ecosport diesel? Any discounts available? In bumper to bumper Bangalore city traffic, i get anywhere between 12 to 15 kmpl depending on various conditions. You have to check with the Delhi dealers for any discounts they are offering. I'm not sure whether this has been discussed in this thread before; so I would like to check if someone could clarify this. 2. Autmotive Peel coat color (https://www.amazon.in/gp/product/B00...A2H1RULRNLC1HL) Price: 650/-. Most VFM option. 3. Unauthorized/non-OEM Raptor grills from some of the local vendors. These require some cutting and scraping, which I'm not very comfortable with. 4. Official raptor grill: Rudra Ford had quoted around 8k for it around 4 months ago. I'm not sure whether these are officially sold by Ford India and whether the price seems right. I would request anyone on this thread who has used either of these options to good effect to let me know what would be the most feasible for me. I'm also open to any new suggestions. Raptor grill with 'FORD' upfront costs around 32K from the dealership IIRC. 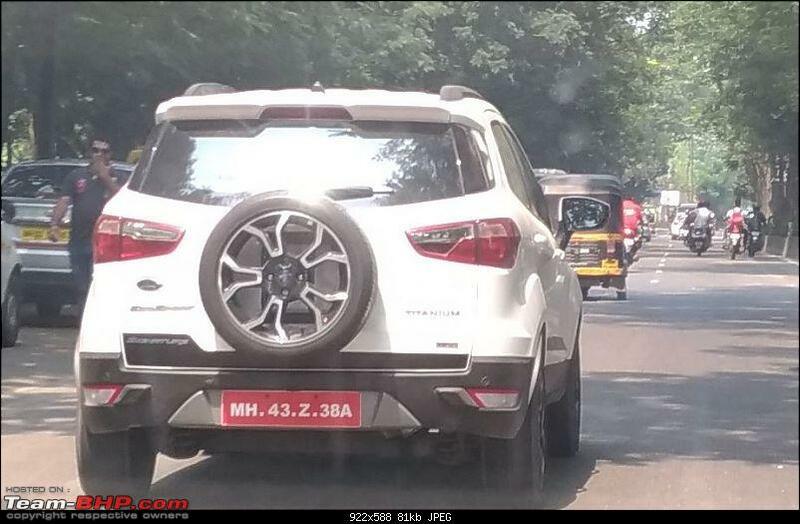 They do not make it for EcoSport officialy. No idea about aftermarket products. 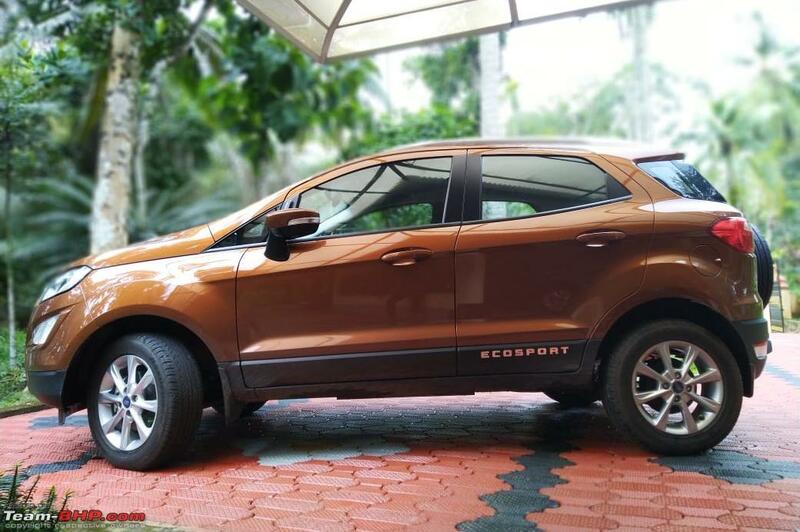 Did my first long trip in Ecosport from Kerala to Pune. Took almost 24 hours (excluding rest period) to complete the joutney and it was a joy to cruise the ES on highways. I got an economy of 14.2 km/ltr after maintaining near 3 digit speed for most part of the journey. I've done similar trips in the past with Fiesta and Etios, but in terms of NVH levels, they are no match for the ES. The AC worked superbly even in the scorching highway heat. I had done a thorough wax polish before the commencement of journey and after running over 1500 kms, just a hose wash took all the dirt off the car . The only complaint I have is about the head lamps. The projector low beam is just satisfactory, but the conventional reflector high beam is pathetic. If it doesn't involve much hardware change, I am considering an upgrade to Ecosport S's HID lamps. Rest all went silky smooth in the journey and even my born-lazy colleagues were eager to take the steering. Mod Note : Please do NOT use acronyms (e.g. ANHC, T-Fort, ANHV) when referring to cars. You are ONLY permitted to use the full Make & Model name for cars. This will make our content useful, searchable & easy-to-understand for experts & newbies alike. Last edited by bblost : 20th September 2018 at 23:54. 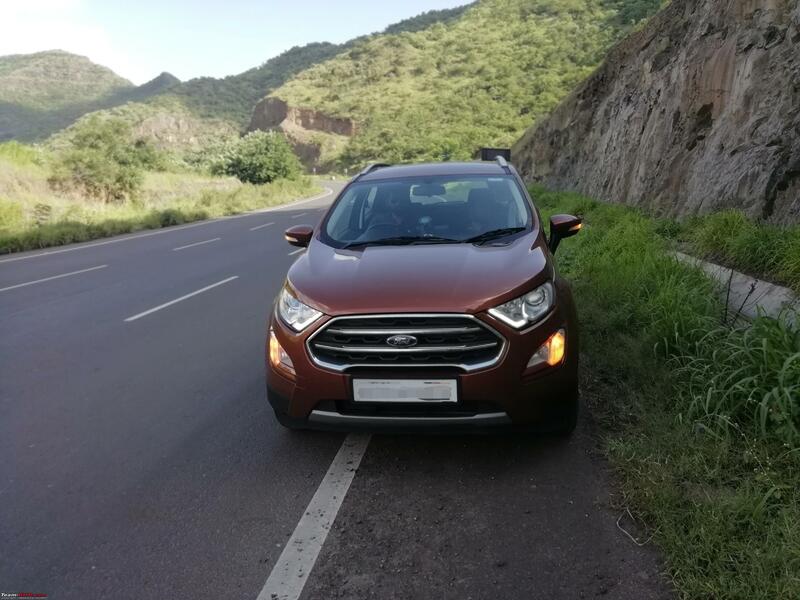 Did my first long trip in Ecosport from Kerala to Pune. Took almost 24 hours (excluding rest period) to complete the joutney and it was a joy to cruise the ES on highways. The projector low beam is just satisfactory, but the conventional reflector high beam is pathetic. If it doesn't involve much hardware change, I am considering an upgrade to Ecosport S's HID lamps. That's a nice long drive. 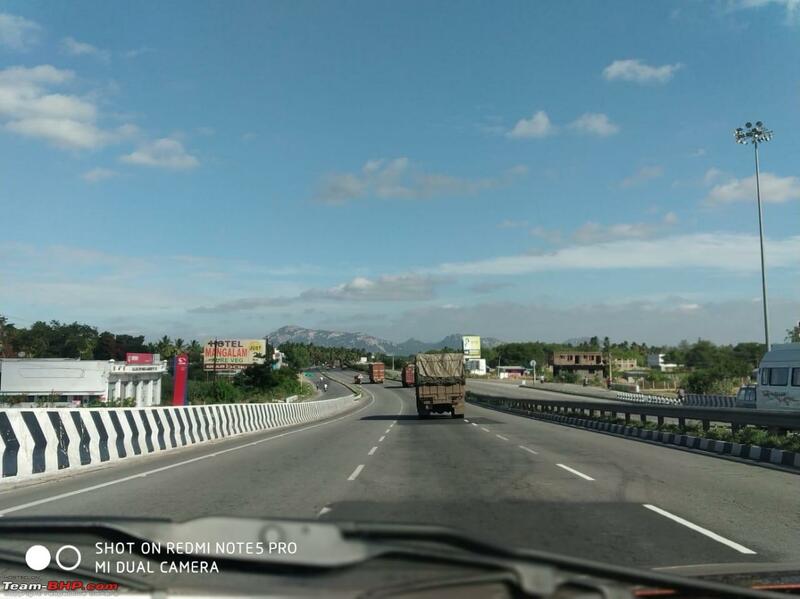 I recently did Pune - Chennai in my old gen Figo and loved every bit of the drive. 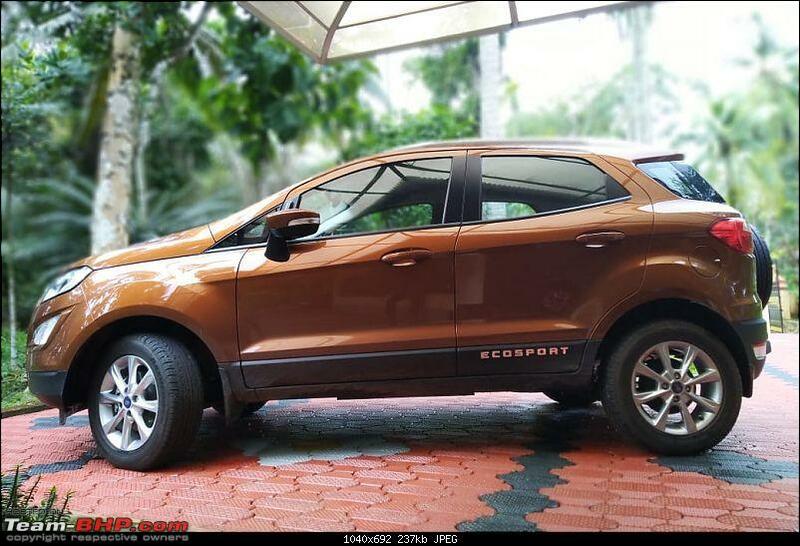 Will be doing Pune - Mysore in Nov. in my new Ecosport and can't wait for it ! On the headlamps, I have the S and upgrading to the S headlamps may not help you much since only the low beam is HID. High beam is the same halogen bulb as the regular variants. You can look at replacing the high beam bulb with Philips Xtreme Vision or Osram Night Breakers, etc. which will be plug and play. Completed a breezy trip to Jog Falls this weekend. It was totally an unplanned trip with a room booked only the night before. Just filled the tank, inflated the tyres and we were off to do approx. 800KM round trip. The Reincarnator performed admirably throughout. It did not feel constrained or run out of breath while taking on inclines in ghats. What impressed me a lot was the low NVH levels when the engine was put under stress. We were completely insulated when we closed all the windows and put on the A/C. We drove on varied terrains, expected in western ghats. I was initially skeptical about its handling ability. Gladly it exceeded my expectations. We had a smooth and comfortable ride. The suspension I felt, is tuned perfectly for such environments. Sure the ride is certainly not plush, but we have gotten used to it. 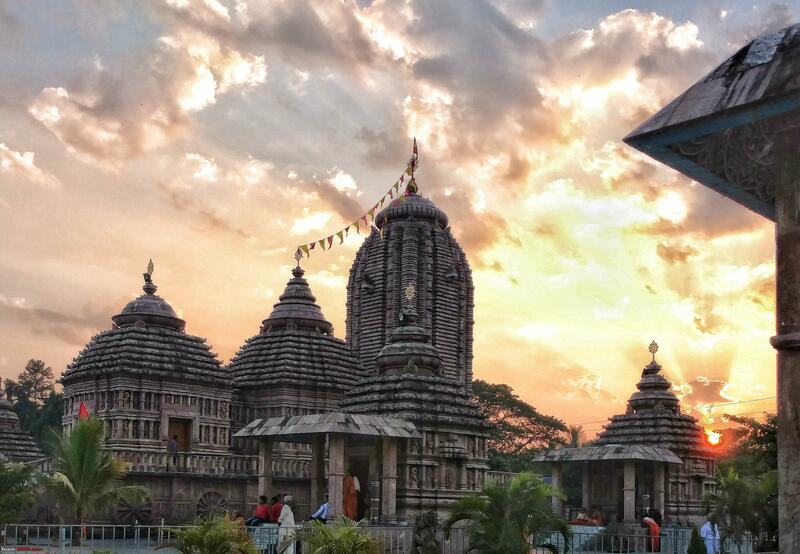 - FE: We drove on twisty, ghat, steep and plain roads. The FE returned for the entire trip was 15.7kmpl with tyres topped up with 34psi nitrogen air. Very respectable figure considering the fact that we pushed the engine to 4k rpm several times to overtake and to climb the graded terrain. We tried to remain light footed at other times. I think better figures are achievable when driven more sedately and in favourable conditions. On my last long drive we got 16.3kmpl on divided highway. - Stock Goodyear Assurance tyres: Rough patches, potholes, speed humps, sudden brake situations; the tyres took them all with aplomb. After reading some negative reviews about these tyres, I wasn't confident. I considered swapping them right out of the showroom, but ran out of budget. I am being rewarded for showing patience. At one point, few cows playfully made a surprise entry on the road, running. I was doing high speeds. I kicked the brake. The car stopped just the way it should, with minimum fuss. It did not swerve. Incidents like these have increased my respect and confidence. Now I am more than willing to stick with them till their end. - Engine and gearbox performance: The heart of the Reincarnator is a cracker of an engine. A gentle tap on the accelerator is more than enough for the car to lunge forward, even on a steep road. I actually needed to push the brake several times to contain the power, after I slowed down/stopped, to avoid getting too close to vehicle in front. The power delivered is very linear and at no point did I feel the need for any additional power. I was constantly doing 80's with the engine ticking at ~1800 rpm. The gear changes weren't felt at all. For a quick overtake, all I had to do was to press the throttle a little to downshift, get in the torque band and put it to use. The S mode wasn't needed at all even in ghats. It made for a stress free driving experience. The AT was simply fun to ride. - A-pillars: On twisty routes the A-pillars especially cause blindspots. Unaccustomed drivers will surely be foxed. I adjusted my seating height and position and resort to seeing through the windows to get better perspective. Last edited by strawhat : 24th September 2018 at 21:43. Ford to pay 5.28 Cr to 291 ford car buyers in Thailand. Another trip with my Shadowfax (Trend Plus AT). 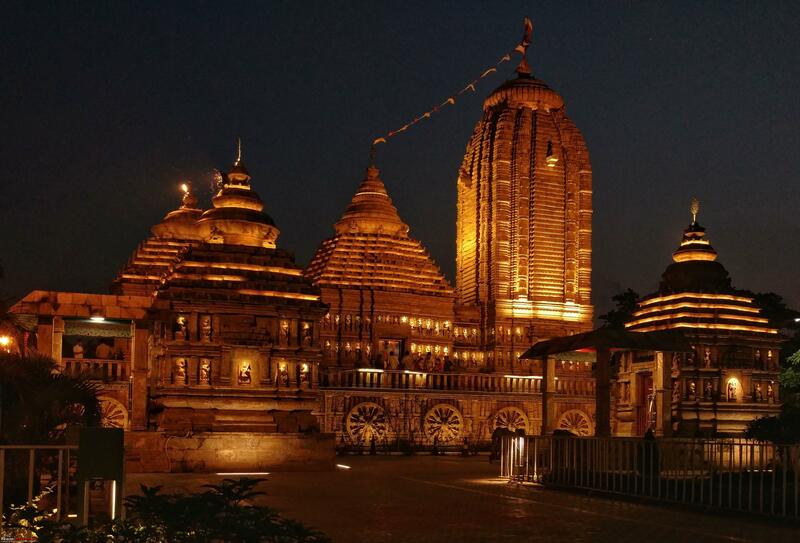 Visited the Jagannath temple at Remuna, Odisha. 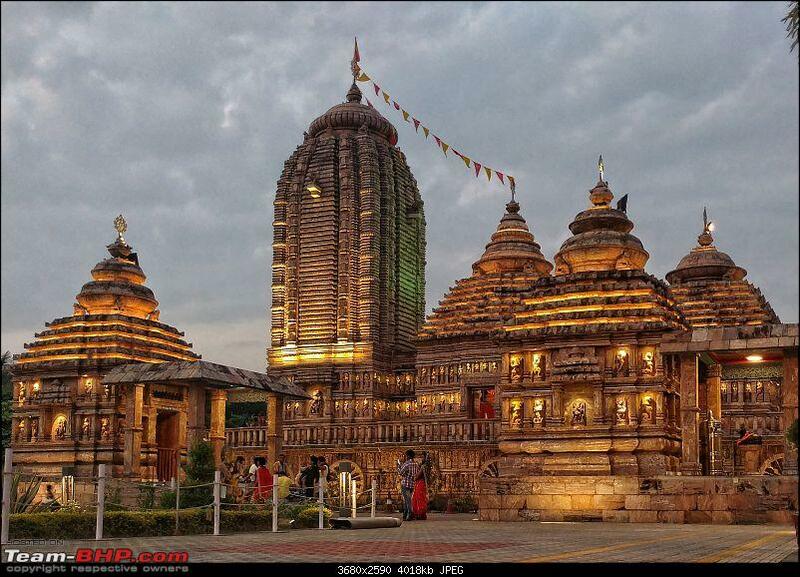 This is a relatively new temple, constructed just few years back. The architecture is inspired by the two most famous temples of Odisha - Jagannath Temple of Puri and the Sun temple of Konark. 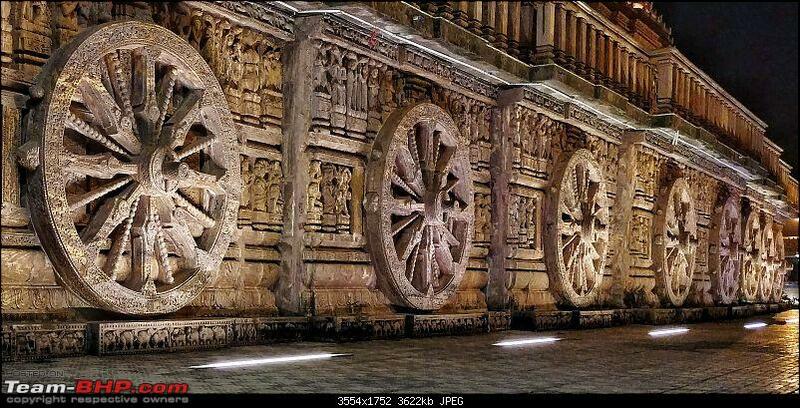 The temple looks as if built on a chariot having 16 wheels pulled by 4 horses. The smaller statues and carvings decorating the walls are really artistic and feel very similar to what we see on ancient temples. 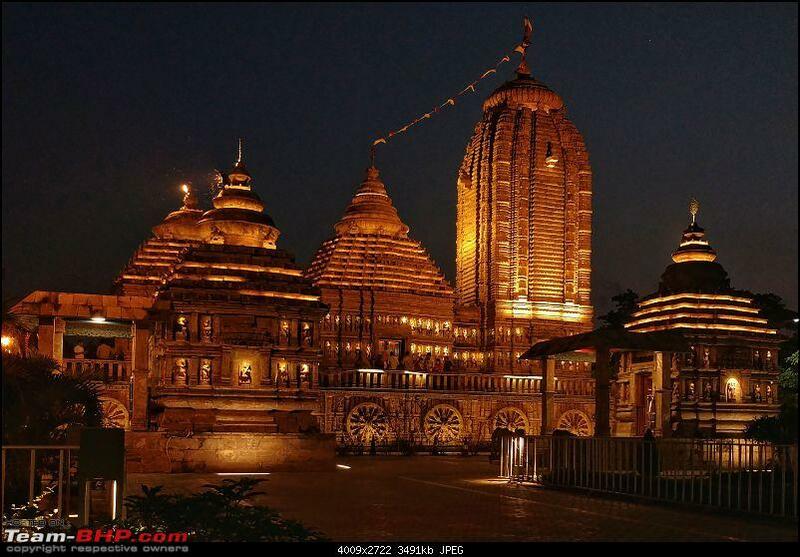 Moreover, small lights running throughout the structure light up the temple beautifully after sunset. Total trip was 642kms with average FE of 16.2kpl. 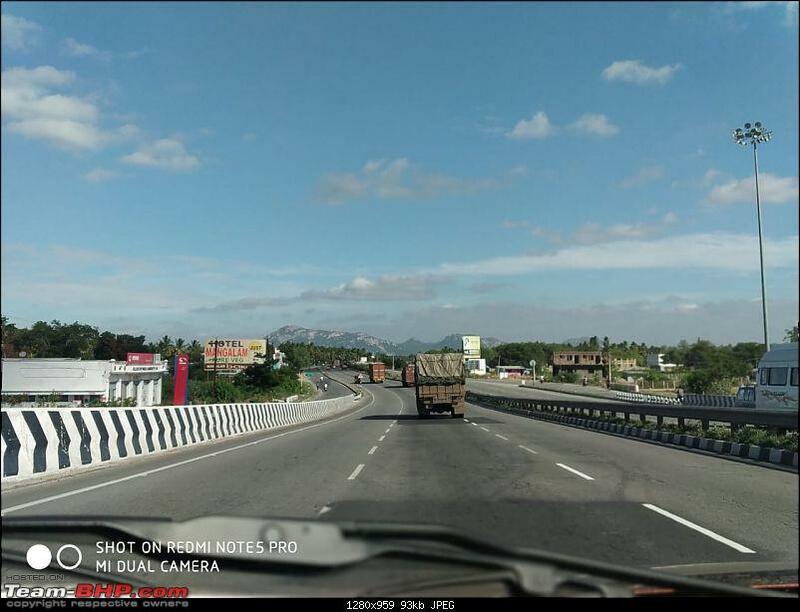 Driven mostly on National and State highways with moderate traffic at average speed of 80kph. Total ODO reading now stands 2166kms in 3 months, just in time for first service. M/s Rajshree Ford, Coimbatore is going to move out of Ford dealership (Sales and Service) shortly. They have been in service from 1997 and going to start a multi brand car service soon. Most of the technicians and advisors are transferred to CAI industries (M&M dealership). Suryabala ford will be the authorized Ford Sales and Service center in Coimbatore. In the UK … the 1.5-litre diesel unit is offered in two states of tune - 99 BHP / 215 Nm and 123 BHP / 300 Nm. All-wheel drive is offered with the top-spec diesel. Hmm, interesting. 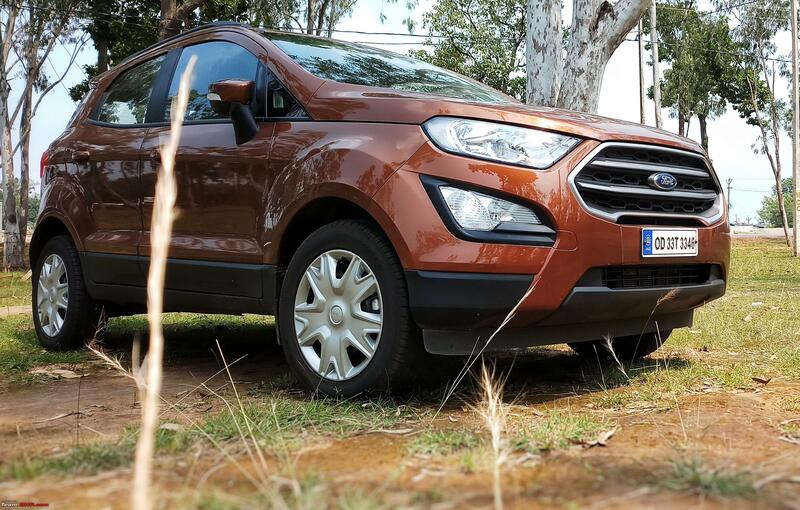 Why aren't Ford offering the higher HP variant on at least some EcoSport variants (say the S)? Could it be diesel quality? 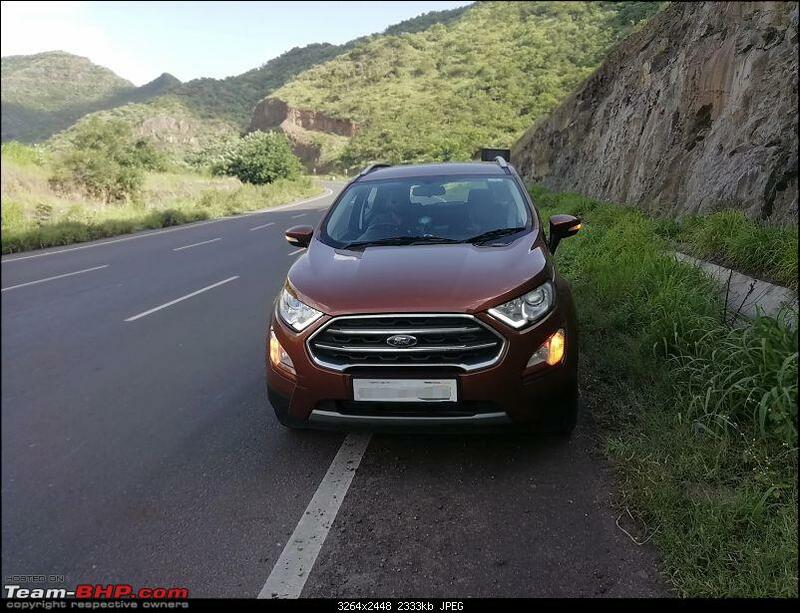 Folks, had a scary incident a little while back with my EcoSport T+AT. I started the car for the first time in the day and had driven for around 5kms. Then, was waiting at a signal. I was not using the AC. One USB was plugged in (playing songs) and my iPhone was plugged in the other port (car play was showing connected). As I started moving ahead after green light, the vehicle suddenly switched off automatically and a warning message started flashing in the MID - "Full Accesory Power Active"
The vehicle was still rolling and I managed to maneuver to the side. Pressed the power button and the usual message flashed - "Press brake to Start", followed by the error message mentioned above. I panicked and tried googling but nothing concrete came up. Unplugged the USB cable(instinctively), and tried to start again and it started. Drove carefully to my destination and now writing this. -Was serviced on Friday(oil change, general checkup, pressure wash and cleaning). After service, it ran for around 20kms on Saturday, and then took it out today. I too have faced such situation twice. I observed this behavior when my car was parked and my son was behind the steering. He was playing with steering and when I tried to start the car, I got same message. To start the car, there was a message like 'rotate steering left or right', I do not remember the exact message but when I followed the instruction, car got started. So here, I think there is no need to worry about, this looks some functionality of the car. I noticed this too and was surprised since I had no idea there was higher tune for the same engine. I guess this tune is mainly for their AWD versions although it is an option with the 2WD too. What caught my attention was the torque rating and wondering if the hardware is the same as the 215nm one. EDIT; I guess it would be for towing as well, probably why the torque rating is so high compared to the 100 PS one. Mod Note : Please do NOT post the same message across multiple threads. It counts as SPAM. 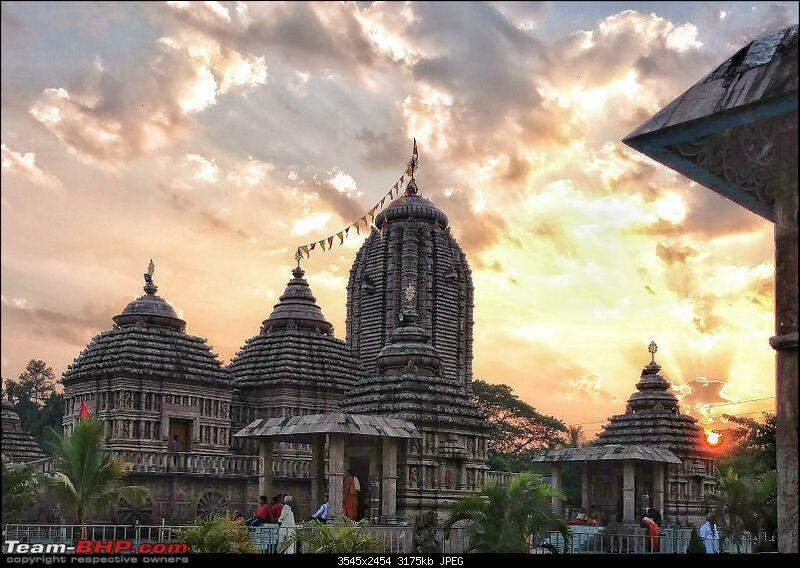 Last edited by GTO : 20th October 2018 at 08:19. 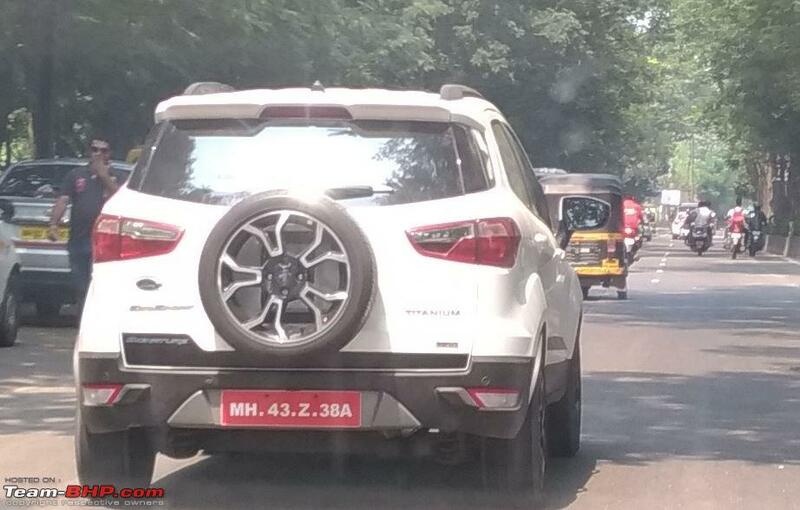 Ecosport has had one of the best OEM designs for alloys since the start. Another one seen : Not sure if these are offered as option or standard yet.